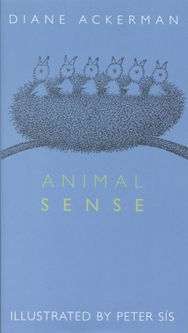 Ackerman’s lovely little book of poetry will appear at first glance to be a good gift for a child, and indeed a child would be handy to have around so you could justify reading the book aloud. 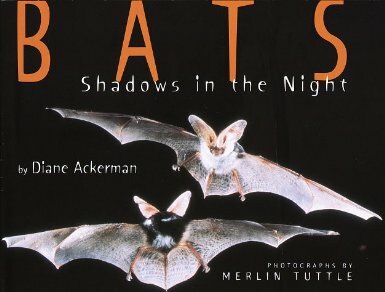 Diane Ackerman takes a beguiling look at bats close up as she accompanies bat expert and founder of Bat Conservation International, Merlin Tuttle, on a trip to study these often misunderstood mammals. 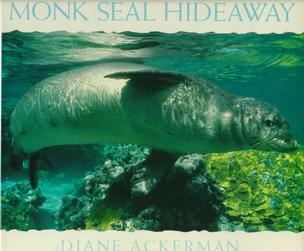 Join Diane Ackerman, as she journeys to the last refuge of the most endangered of all seal species, the Hawaiian monk seal.